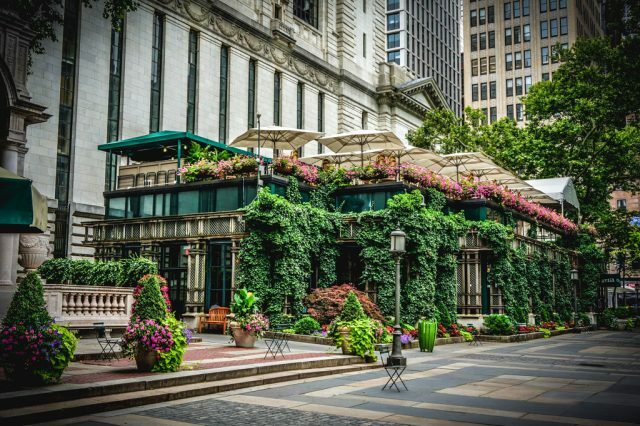 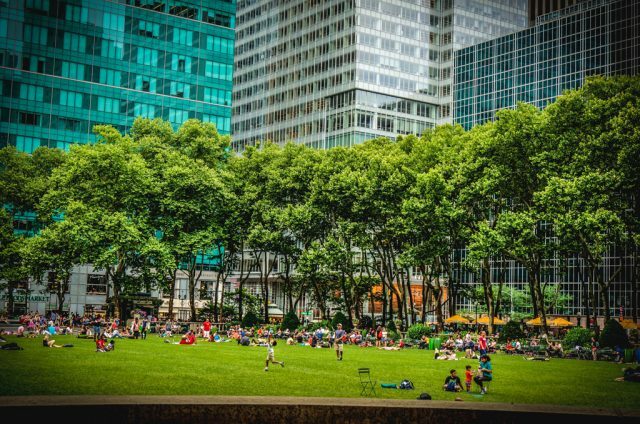 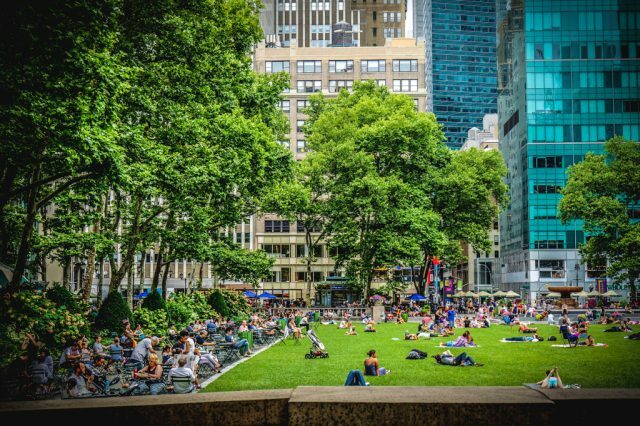 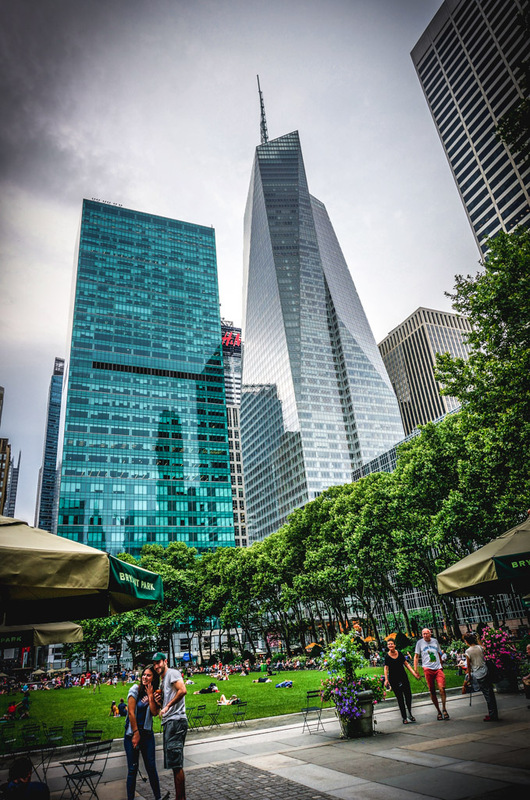 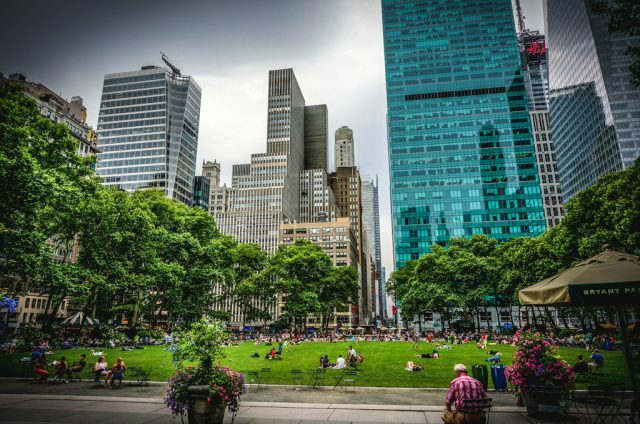 Bryant Park is a beloved, year-round New York City destination. 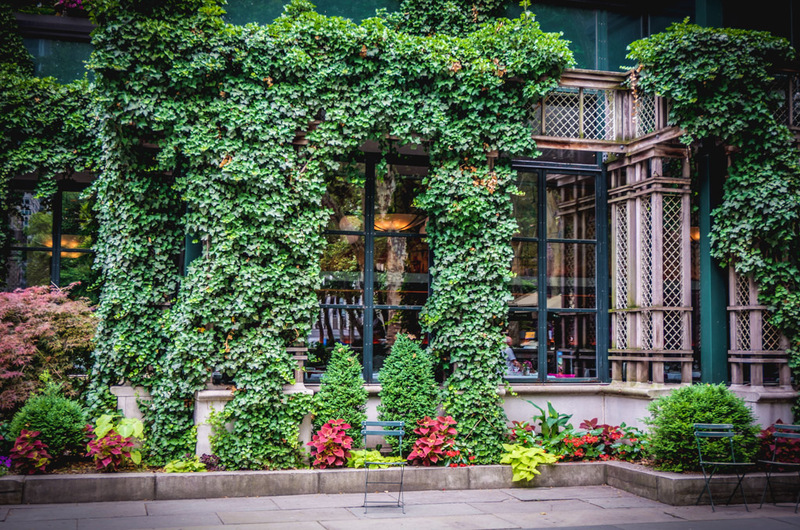 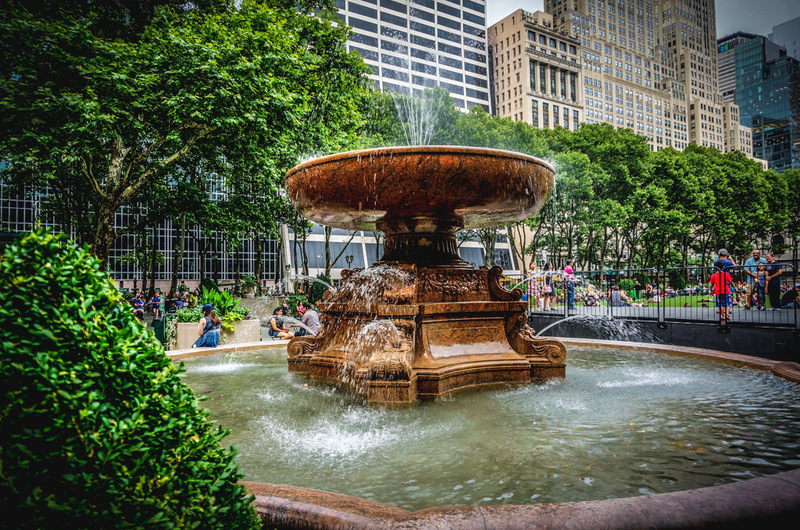 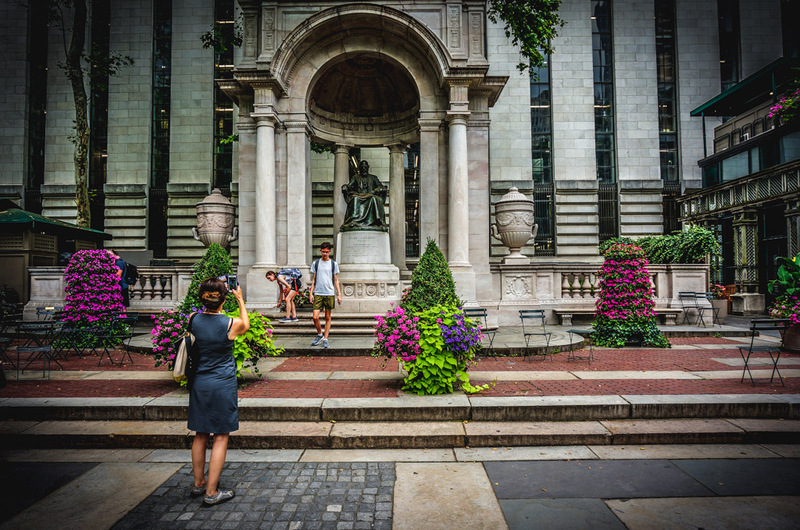 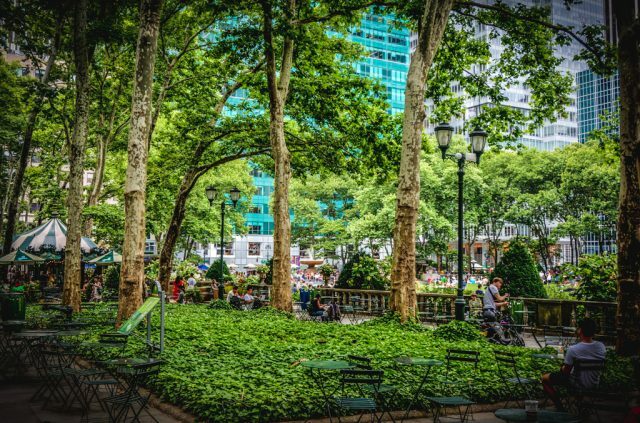 Known as Manhattan’s Town Square, the park is famous for its lush seasonal gardens, free activities and al fresco dining. 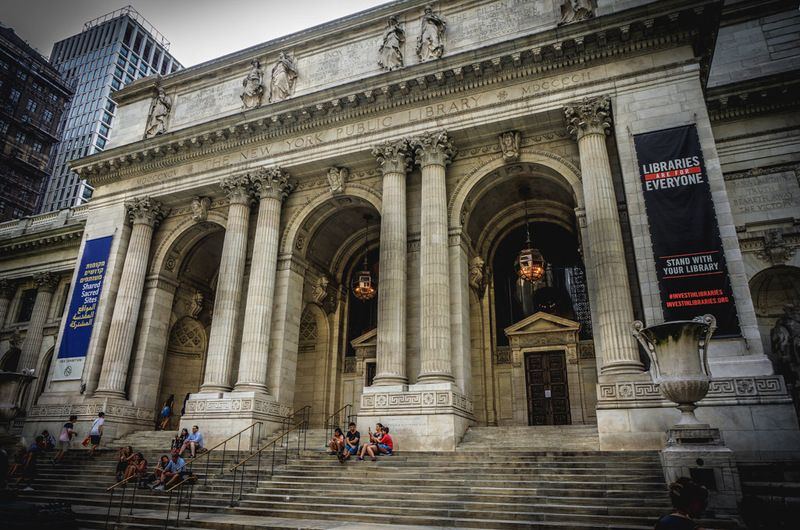 Located adjacent to the New York Public Library and surrounded by iconic skyscrapers, Bryant Park is visited by more than 12 million people each year and is one of the busiest public spaces in the world.